Hollywood is set to pay its respects to one of pop culture’s most beloved comedy figures, as “Weird Al” Yankovic announced today that he’s getting a star on the Hollywood Walk Of Fame. The announcement was met with online congratulations from his numerous celebrity fans and friends, including Star Wars: The Last Jedi director Rian Johnson and Yankovic’s old Comedy Bang! Bang! host Scott Aukerman. 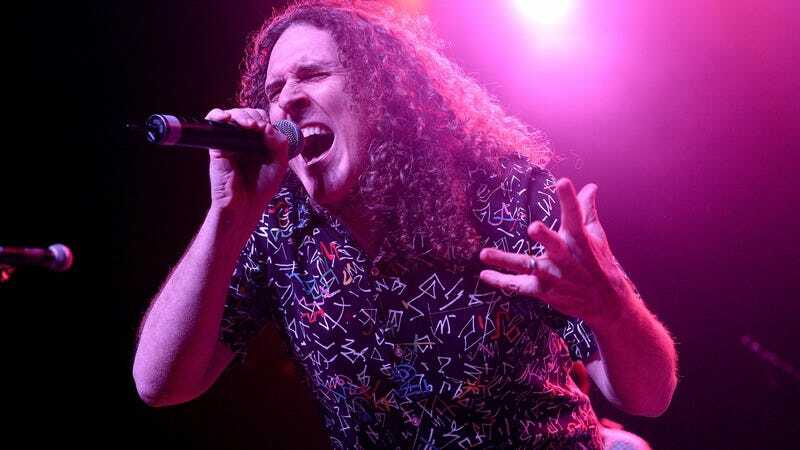 Yankovic has worked in pretty much every branch of the entertainment industry over the past few decades, directing films and music videos, writing theme tunes, producing and starring in TV shows, and generating 14 studio albums of beloved parody songs. Now, his name will be immortalized on the popular Hollywood tourist attraction, presumably complete with a big ceremony where various famous people remind us that he’s also one of the nicest guys currently working in showbiz.